Scotch Bundling Wraps are perfect for securing and holding bulk items in place such as lumber or pipes. These self-fastening recloseable wraps can be reused thousands of times. Contains 1 black wrap, 0.75 in x 12 ft. This GO ON Oxford Back Pack is ideal for work, school or travel. Features adjustable straps for comfort, padded area for your laptop and locking zipper closure to provide added security. Designed with built-in USB charging port and convenient headphone cord opening. Made of durable oxford material and sturdy zipper closures. It has room for everything. 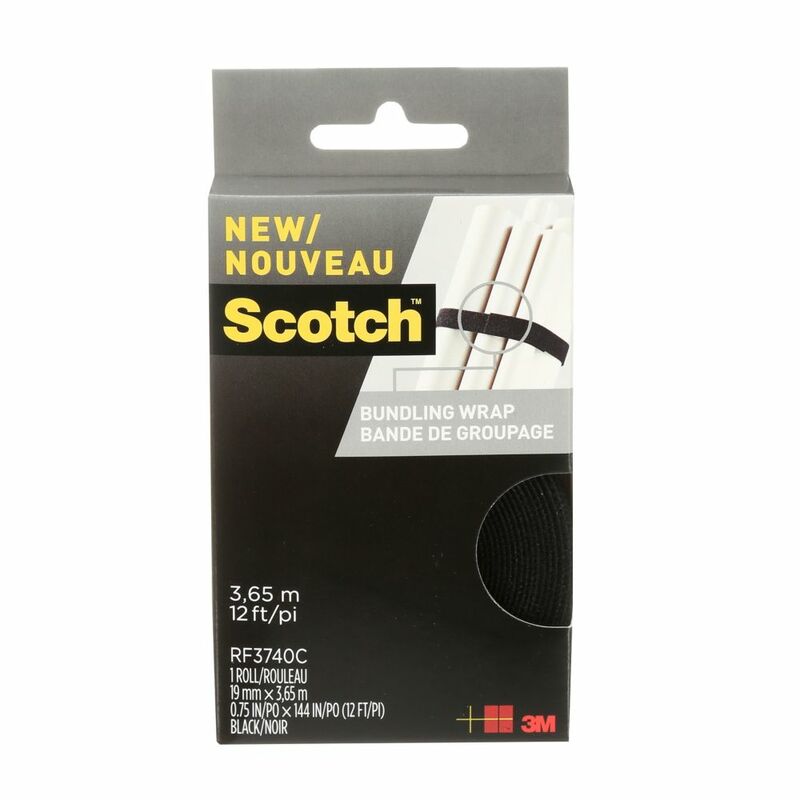 Scotch Bundling Wrap, Back Scotch Bundling Wraps are perfect for securing and holding bulk items in place such as lumber or pipes. These self-fastening recloseable wraps can be reused thousands of times. Contains 1 black wrap, 0.75 in x 12 ft.